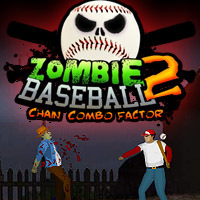 Zombie Baseball 2: Chain Combo Factor is a fun mix of zombies and baseball in this defense game. 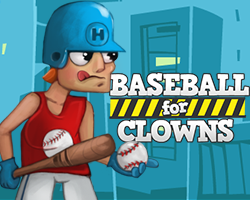 Rescue all the survivors of the different locations and keep training your skills to be able to crush the more powerful zombies and enemies. 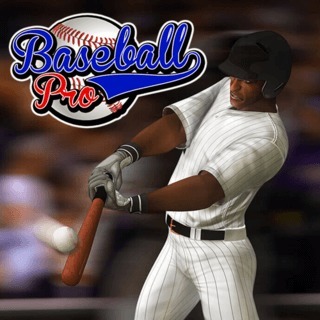 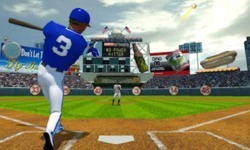 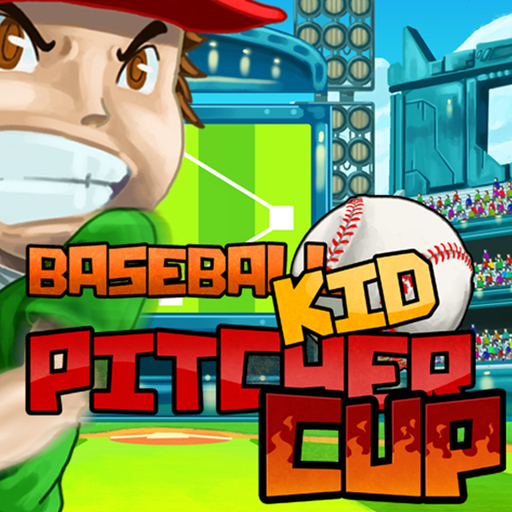 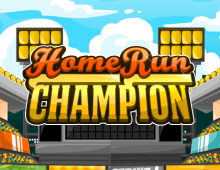 Use the arrow keys to move and the mouse to swing your bat.